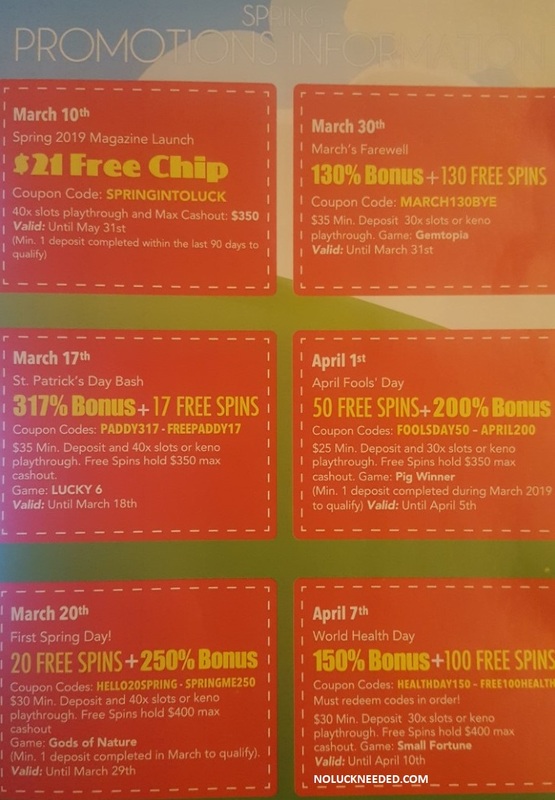 The SlotoCash Magazine Spring 2019 edition offers a unique $33 free chip coupon code to qualified subscribers who can answer the 3 three trivia questions listed below. 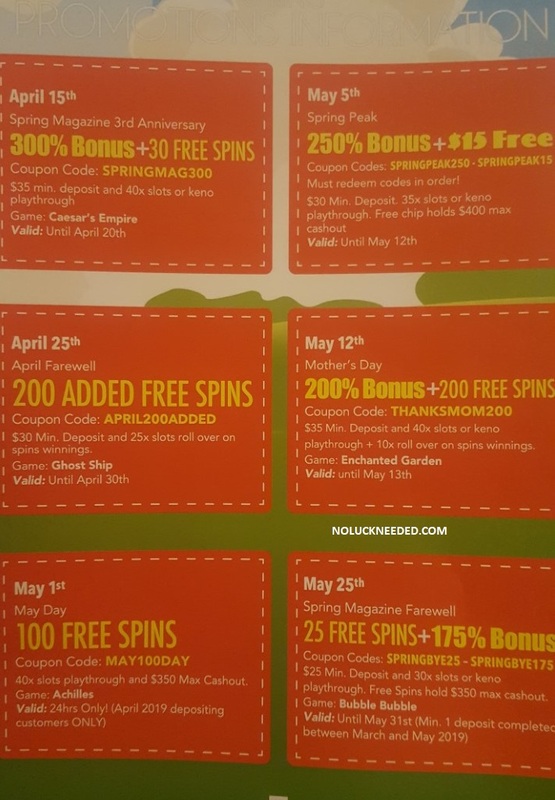 Give your unique coupon code to live chat support with the answers below to claim your $33 freebie. Please remember to follow the bonus terms and conditions and do not claim two free bonuses in a row. Please verify our answers to make sure they are correct. Good luck! Papermaking, printing, gunpowder and the compass - the four great inventions of ancient China-are significant contributions of the Chinese nation to world civilization. China was the first nation to invent paper. Please let me know if these answers work! Thanks! Have not got mine yet ,Thank you for posting dear! lunadelmar, I hope you get it soon! Just wondering if anyone has an extra code maybe?? @Townse05 ....An extra code as a bonus code or Trivia Code? Yadigo, They are looking for an extra trivia code I think. I may have an extra trivia code soon! Please remind me if you still need it next week. Ok sorry, I don't need a trivia code anymore. For some reason I thought I wasn't getting the latest magazine but I checked my mail today & there it was! So weird! I do have a $33 code if you don't want to wait. Send me a private message if interested. You could always give me back your unique code if the mag ever arrives.